The Bafta, Golden Globe and Emmy-nominated actor will be live in studio. The Bafta, Golden Globe and Emmy-nominated actor will be live in studio to talk about his fascinating new documentary, Countdown to Calvary, a blow-by-blow account of the last days of Jesus Christ’s life. 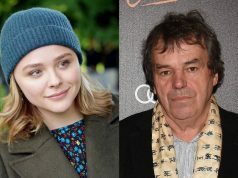 He’ll be telling viewers why he left his theology degree behind for a life in front of the camera, achieving worldwide fame as Lord Grantham in the much-loved drama Downton Abbey. 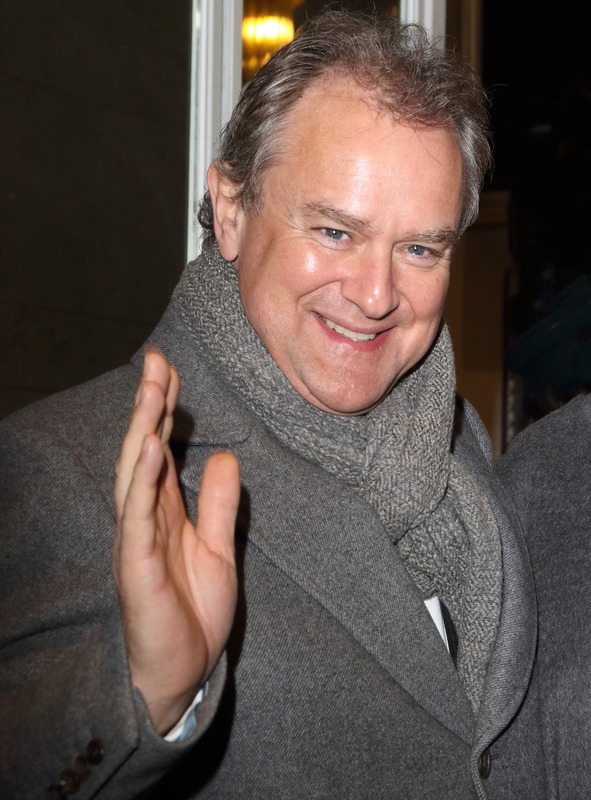 He’ll be chatting all things Downton, Paddington and W1A. And we’ll be finding out about his surprising Irish roots. 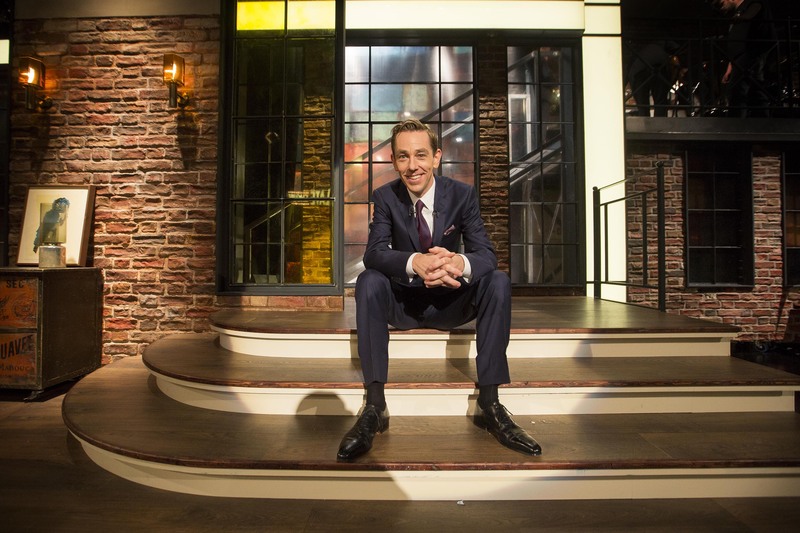 As they travel around the country looking at some of the most beautiful houses in Ireland, Hugh Wallace, Deirdre Whelan and new judge Patrick Bradley, join Ryan Tubridy to chat about what it takes to be declared Home of the Year. Former Cork Rose Ruth Carroll will share her incredible story of triumph over adversity. Entrepreneur Niall McGarry, founder of Maximum Media, the company behind JOE, Her and SportsJOE will also join Ryan. Plus music from Bad Wolves, whose cover of The Cranberries’ classic Zombie is storming up the charts.